In this article we present a study on an implementation, named clAES, of the symmetric key cryptography algorithm Advanced Encryption Standard (AES) using the Open Computing Language (OpenCL) emerging standard. We will show a comparison of the results obtained benchmarking clAES on various multi/many core architectures. We will also introduce the basic concepts of AES and OpenCL in order to describe the details of clAES implementation. 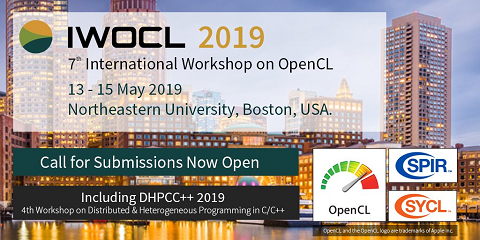 This study represents a first step in a broader project which final goal is to develop a full OpenSSL library implementation on heterogeneous computing devices such as multi-core CPUs and GPUs.